Major League Baseball suffered another black eye this week with the suspension of Melky Cabrera of the San Francisco Giants for testing positive for a performance-enhancing drug. Cabrera will miss 50 games, which means he will not play another regular season game this year. At the time of his suspension, Cabrera was hitting .346 with 25 doubles, 10 triples, 11 home runs, and 60 runs batted in. He led the league in runs scored with 84 and hits with 159. He was the Most Valuable Player in this summer’s All-Star Game. Cabrera’s .346 batting average currently is second in the National League behind Andrew McCutchen of the Pittsburgh Pirates, whose average stood at .360 after Friday night’s action. If McCutchen’s production falls off, he could finish the season with a lower average than Cabrera. That may force Commissioner Bud Selig to decide whether Major League Baseball can live with a batting champion who is serving a suspension for using performance-enhancing drugs. Cabrera has 159 hits in 459 at-bats; he has 36 walks, one sacrifice, and five sacrifice flies. That adds up to 501 plate appearances. It takes 502 plate appearances for a player to qualify for the batting title. However, if at the end of the season Cabrera’s average is the highest in the league, they will add one at-bat to his total and refigure his average as if he went hitless in that plate appearance. Cabrera’s average with the one missing plate appearance factored in would be .3456, which rounds up to .346. So it is not beyond the realm of possibility that Cabrera could finish the season with the highest average in the NL. Tony Gwynn of the San Diego Padres won the National League batting title in 1996 with the help of this rule. He finished the season at .353, but had only 498 plate appearances. Adding four hitless at-bats to his total left him at .349, which was five points better than Ellis Burks of the Colorado Rockies. 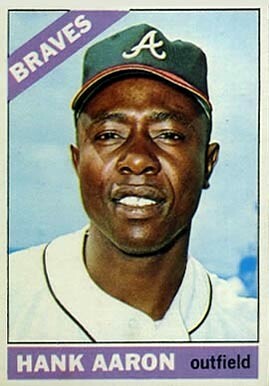 Gwynn is the only player to win a batting title in this manner since the rule went into effect in 1967. With Ryan Braun and Melky Cabrera testing positive for testosterone, it means that Major League Baseball still hasn’t solved its performance-enhancing drug problem and that’s bad news for baseball fans everywhere. It at least is refreshing for a player testing positive not to blame everyone but himself for his troubles. Even if Braun were truly innocent, he attacked the integrity of the person collecting the samples and never was held accountable for the statements he made. I do not expect Braun, or any player, to admit to something he did not do, but destroying the reputation of the person who merely collected the sample was uncalled for. A month ago I dedicated a post on this blog to how Cabrera spent a three-game series in Atlanta acting like a Giant jackass. 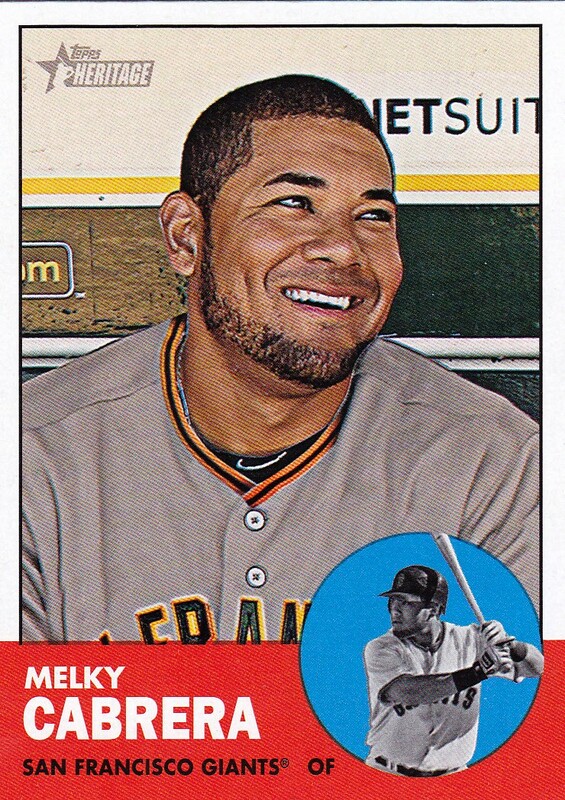 While I am certainly no fan of Melky Cabrera, I take no joy in the fact that he got caught using performance-enhancing drugs. 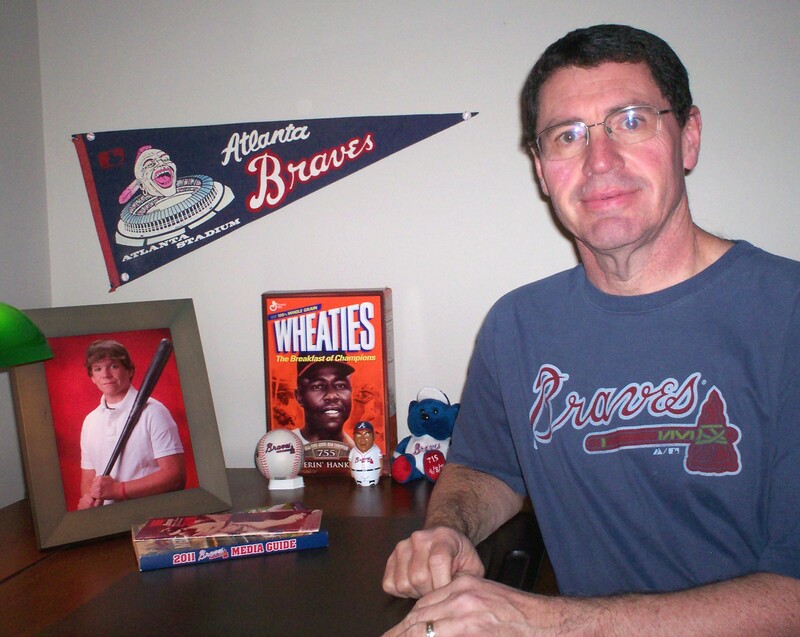 I wanted the Braves to get their revenge on the baseball field when they travel to San Francisco next month. Besides that, I find it difficult to rejoice in someone else’s misfortune–unless, of course, that someone else is Barry Bonds. Writer Frank Deford gave his take on the extra Wild Card teams that will show up in baseball’s postseason this year in his “Sweetness and Light” segment on National Public Radio this week. You can click on the “Sweetness and Light” link on the right side of this page (under “On the Links”) to access Deford’s essay entitled “Feeling Just Wild About Wild Cards.” I must say I never looked at it from his perspective. I recommend you click on the link to the audio version of the segment. Deford is a delight to hear. Never heard that odd rule. So everyone under 502 plate appearances, gets rounded up to 502 and the additions being figured as outs? Why the rule? Why not reduce the required total to 450 and let things stand. That’s going to lead to a mess someday; maybe this year. What other odd rules are out there? The 502 is based on 3.1 plate appearances per game, which I guess someone figured even a regular eighth-place hitter should get in a season. I don’t know why baseball came up with this. It would seem that they would set a limit and players either qualified or didn’t. There is no other similar rule that I know of in baseball.